Jessica Ennis-Hill has announced her retirement from athletics. The decision to retire comes two months after the 30-year-old won Olympic silver in the heptathlon at the Rio Games. Ennis-Hill had revealed previously that Rio 2016 would be her final Olympics, and that she would face a decision after this past summer whether to call time on her career or continue on to the 2017 World Championships in London, and says she is pleased to be able to “leave my sport on a high”. “I’m so fortunate to have had such an amazing career within the sport I love and this has been one of the toughest decisions I’ve had to make. 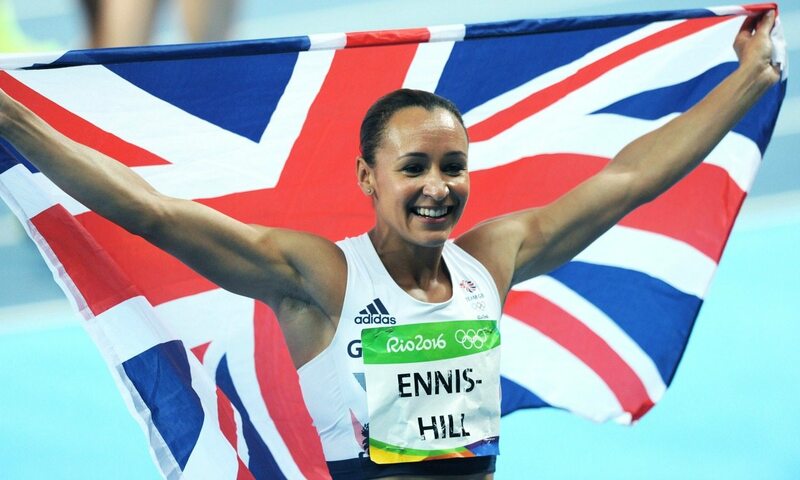 But I know that retiring now is right,” Ennis-Hill, the 2012 Olympic champion from London, said on her Instagram account. Kelly Sotherton, former Commonwealth heptathlon champion and Olympic bronze medallist from 2004, paid tribute to Ennis-Hill’s remarkable career, describing the Sheffield athlete as a “fabulous role model”. Ennis-Hill has won almost everything there is to in the sport, having been crowned Olympic champion at the 2012 Games with a 6955 British record total of points as well as twice winning the World Championships title in 2009 and in 2015, just 13 months after giving birth to son Reggie. Ennis-Hill also won European and world indoor gold in 2010 as well as world silver in 2011 and Commonwealth bronze in 2006 at the age of 20. “I know it will have been incredibly difficult for Jess, but I am pleased for her that she has been able to make the decision and can now look forward to a much deserved retirement,” commented British Athletics performance director Neil Black. “The entire performance team of coaches, athletes and support staff will miss her at events. Not only has she competed at the highest level, but she has been a warm and positive presence within the GB team and a great example to the younger team members. “Her record as an athlete is phenomenal and that’s without considering the challenges of returning from pregnancy to win world gold and Olympic silver.